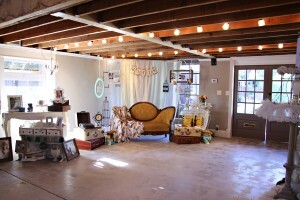 I had a great time working with Tawnee and Daniel out at The Vintage Barn in Gilbert. 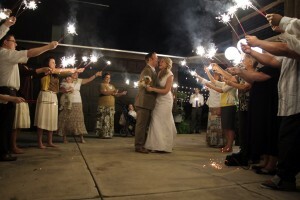 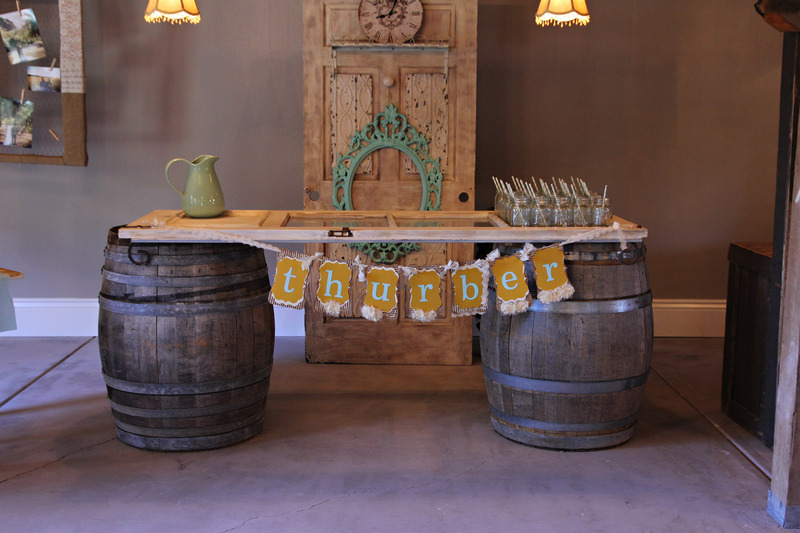 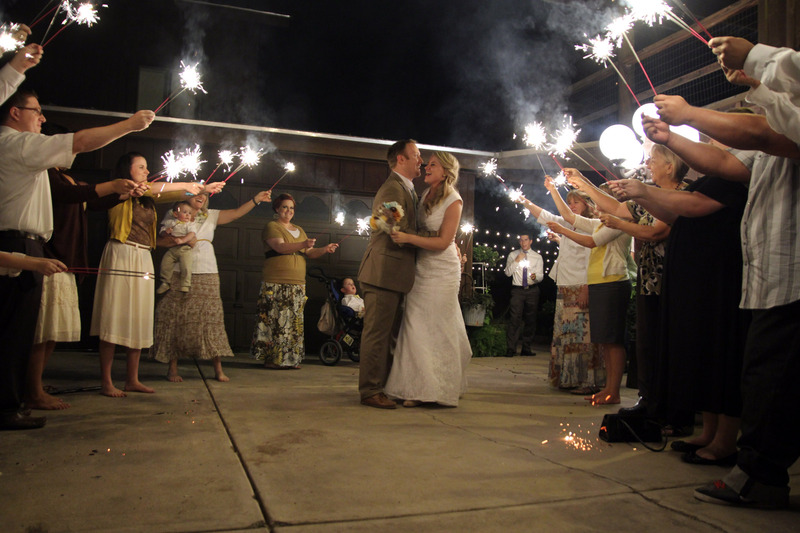 The Vintage Barn is a fun new place to have a wedding that opened this year. 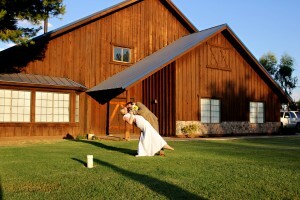 I have known the owner Marlene Jolley for a number of years after shooting at her sons wedding. She has a great eye for decorating. The wedding reception was perfect and I would feel great about recommending The Vintage Barn to anyone looking for a venue for their wedding and or reception.